When it comes to buying off Ebay I have a couple of rules. 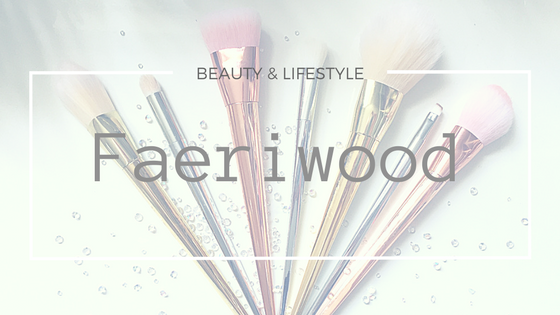 The main rule I live by is "Everything for a £1 and always Buy-It-Now" I break it once in a while for clothing auctions or large items but when it come to nic-nacs and nail supplies I stick close. In fact, I'm pretty sure my epitaph will read "99p free post & packaging!" I say it so often when people ask me where I've bought something! So here are latest in my bargain purchases. 1. 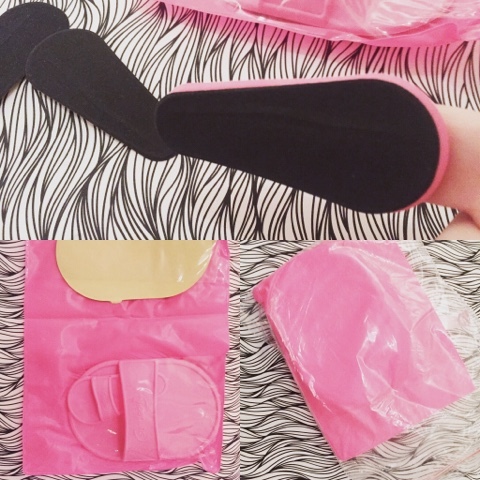 Hair Removing Exfoliator pads: I put a question to my followers on Instagram as to how many people recognised these. Surprisingly it was a pretty even split yes to no. I used them all the time as a teenager, although they didn't have the funky plastic handles. You rub the fine grit pads in circles across your hairy bits & it pulls the hair out and exfoliates your skin. Pain free and silky smooth. A great pre-tanning trick! 2. 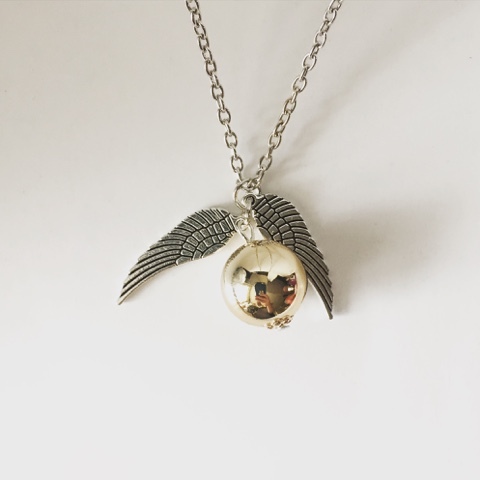 Golden Snitch Necklace: No it's not official merchandise & probably breaks a cauldron load of copyright laws but OMG super cute! I've gotten a tonne of complements since wearing it and it's actually a really nice quality piece. I know brands who charge £50 for a cut out bit of plastic with a plasticky chain. This is (in my humble opinion) far Superior. 3. 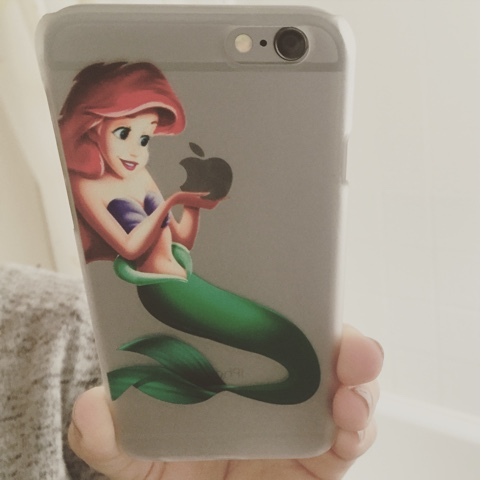 Little mermaid clear iPhone cover: again the official Disney license is lacking here but look! She's holding the logo! Also available in Snow White which is just perfect isn't it? I do love my £1 (or thereabouts) bargains. A small part of me goes through an ethical struggle knowing that these are being pumped out "en masse" in China and I should really buy local but times are hard and I need pretty things in my life. Which brings me to my second rule of eBay purchasing: "Rule 1 only applies when purchasing items for myself!" If I'm buying a gift for someone I'll look on eBay for specific items such as limited editions but most of the time I do a local search on Etsy or go to craft fairs. I've even been known to make it myself! You have to be careful with both Etsy and craft fairs these days; It's far too easy to employ the tactics of Rule 1 and sell it on for profit. How do you think I discovered these lovelies? !